Scottish Squash have been reviewing selection criteria at all levels (junior/senior/masters) to ensure they are fit for purpose. Feedback has also been gained through the Masters survey which was carried out in May and feedback received suggests the Masters selection criteria needs to be reviewed. Currently there is no formal process for selecting team captains but the following appears to be traditionally how they have been selected and we will be formalising this going forward. The Team Captain in each age group will be the number 1 ranked player at the end of the season (following the Scottish Masters National Championships). If the number 1 ranked player does not wish to carry out the role of Team Captain this will move to the next ranked player and so on. In the unlikely event that no player wishes to assume the role then unfortunately we would not be able to enter a team into that age group in the Masters Home Internationals. 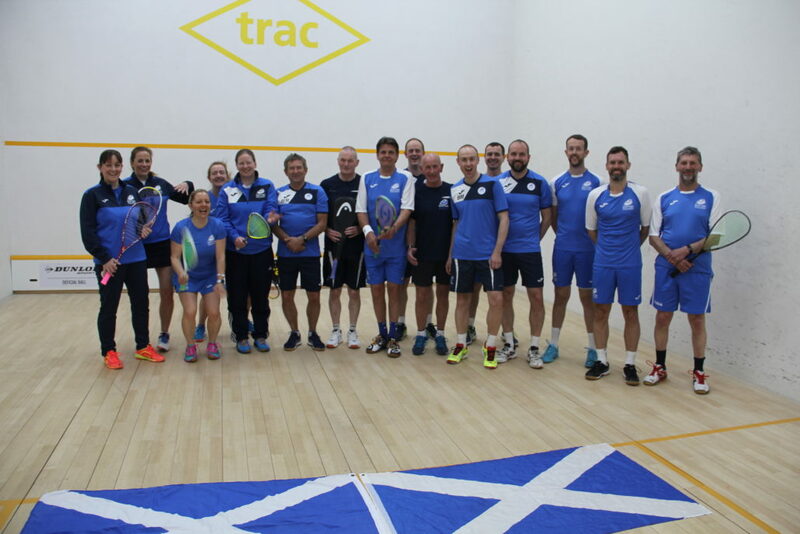 (Reason – Scottish Squash office staff communicate with team captains and it is their responsibility to share communication with members of their team . Team Captains are also the point of call for tournament organisers during any of the event. This role is key to all teams running successfully and Scottish Squash having effective communication channels). If any selected player becomes unavailable before the event than the next highest ranked player will be invited to take the place. Scottish Squash also understands that there are various ways that selection into the teams could work. We would like Masters players to vote on their preferred option based on the below question. 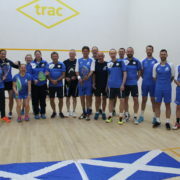 Selection into men’s and women’s Scotland Masters teams that compete in the Masters Home Internationals should be set as? Players can vote through survey monkey by clicking here.